Gary Lewis was about as close to being an "overnight success" in the recording field as anyone can get. And - just because it happens so seldom - it is always a special thrill when show business lightning strikes twice in the same family. 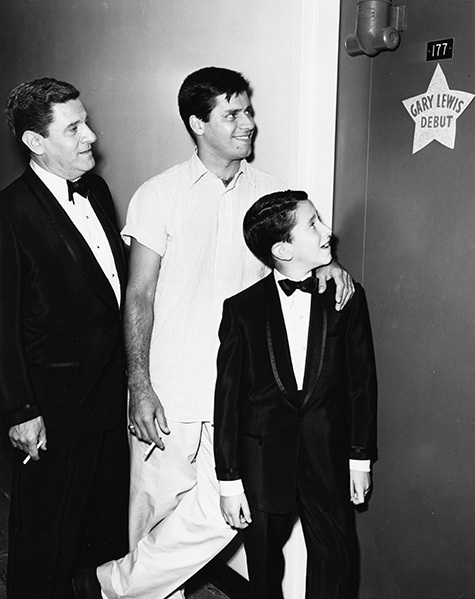 The comedy antics of Jerry Lewis skyrocketed him to fame when he was just barely out of his teens. No. 1 son Gary had achieved comparable success in the music field... also at a young and carefree age. The son of a famous father - in any field - is often faced with serious problems in finding and maintaining his own identity. 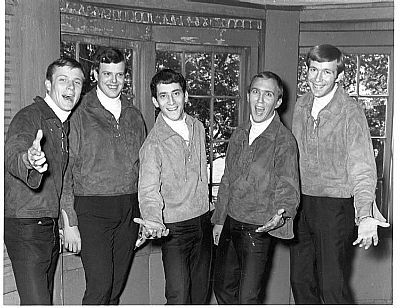 But when Gary Lewis and The Playboys® auditioned for their first job at Disneyland, no one there knew Gary was anybody but a thin drummer. The entertainment director of the park merely liked what he saw and heard, and hired Gary and the boys on the spot - much to their surprise. 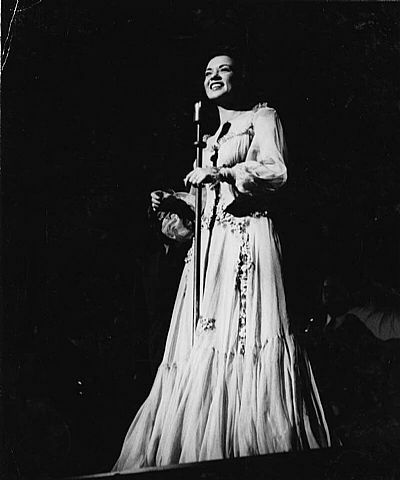 The boys were enthusiastically accepted by the audiences from the very first night, and as the word spread it was not long before they were playing to a packed house every night. 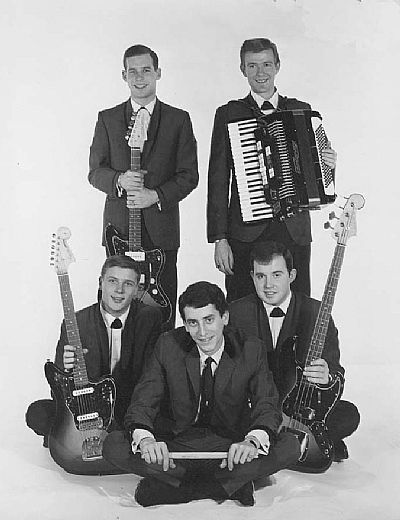 It was the summer of 1964 when Gary Lewis and The Playboys® were discovered by producer Snuff Garret. Before long, with the producer/arranger team of Garrett and Leon Russell behind them, they took their first single, This Diamond Ring straight to number one. After their second hit titled Count Me In went to number two, Gary and the band proved that they would be a continued success. They followed with more Top 10 songs such as Save Your Heart For Me, Everybody Loves A Clown, She's Just My Style, Sure Gonna Miss Her, and many more. 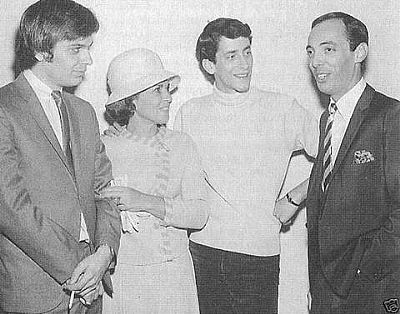 In 1965 Gary himself was Cash Box magazine's "Male Vocalist of the Year", winning the honor over other nominees Elvis Presley and Frank Sinatra. He was the first and only artist during the 1960's to have his first seven releases reach Billboard magazine's Top 10 on the Hot 100 chart. 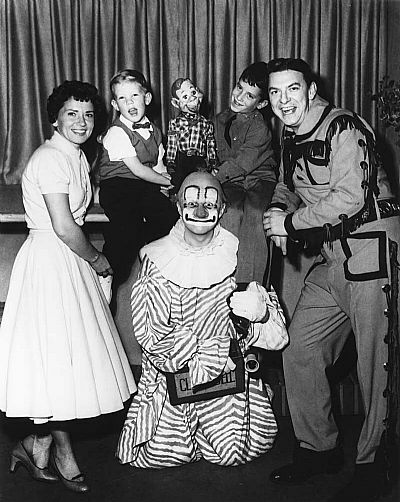 Along with his appearances on various popular television shows including American Bandstand, Hullabaloo, and The Tonight Show. 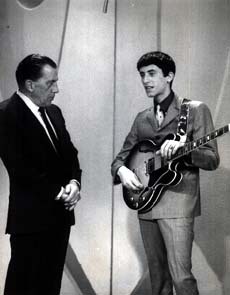 Gary accumulated an impressive five appearances within two years on the Ed Sullivan Show. With the reoccurring interest in oldies music, Gary Lewis & The Playboys® are one of the hottest acts around. Gary Lewis, along with the Playboys, continues to tour and entertain fans across the country and abroad. 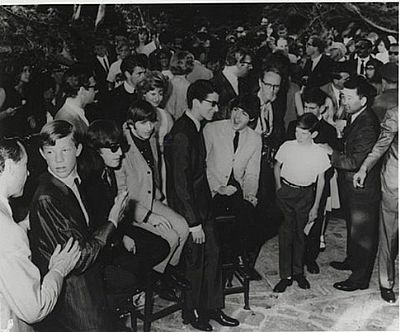 Private Party with the Beatles, Bel-Air, CA 1965. Joking with Paul about my Beatle suit. He said to me, "Hey man, nice suit!" 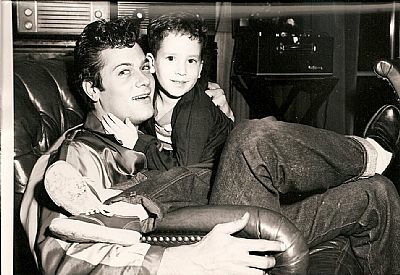 Me at 5 years old with Tony Curtis in 1950. He was so cool and all women had a crush on him! Copyright © 2000-2017 Gary Lewis and the Playboys®. All Rights Reserved.